ENJOY RESORT STYLE LIVING AT BEAUTIFUL SHORES OF LONG BAYOU - A HIDDEN GATED WATERFRONT COMMUNITY NESTLED IN THE HEART OF PINELLAS COUNTY WITH 24 HOUR SECURITY -HIGHLY DESIRED CORNER END UNIT IS SPACIOUS, LIGHT & BRIGHT- 3 BEDROOMS & 2 FULL BATHS PLUS OVER SIZED GARAGE WITH STORAGE MAKES THIS CONDO FEEL MORE LIKE A HOME-PRIVATE COVERED FRONT PORCH HAS A LARGE SITTING AREA WITH ENOUGH ROOM FOR AN OUTDOOR COUCH & TABLE. 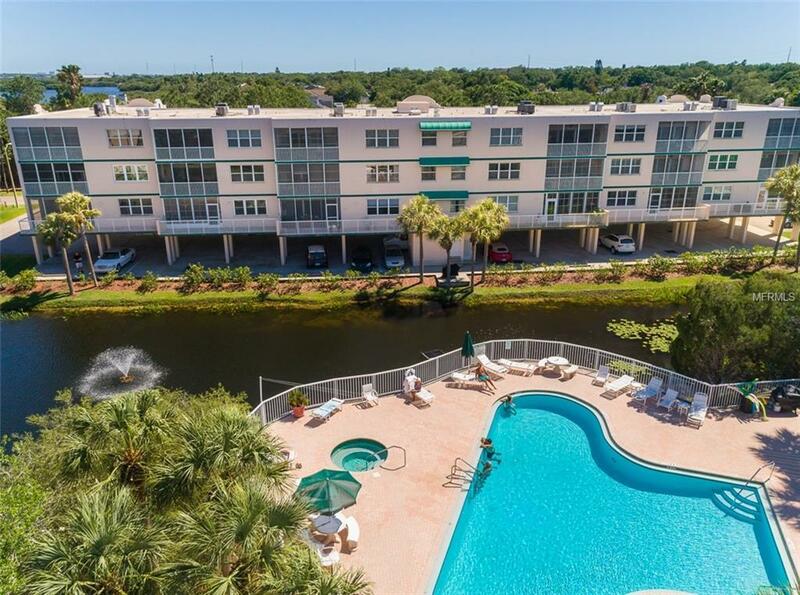 CONDO HAS GORGEOUS VIEWS OF THE WATER, FOUNTAIN & SWIMMING POOL-THE DINING ROOM HAS A LOVELY BAY WINDOW WHICH OVERLOOKS LUSH GREENERY AND THE BAYOU. THE EAT IN KITCHEN HAS SOLID SURFACE COUNTER TOPS & NEWER APPLIANCES. THE LIVING ROOM LEADS TO THE LARGE SCREENED IN PORCH OVERLOOKING THE POND, FOUNTAIN AND POOL. 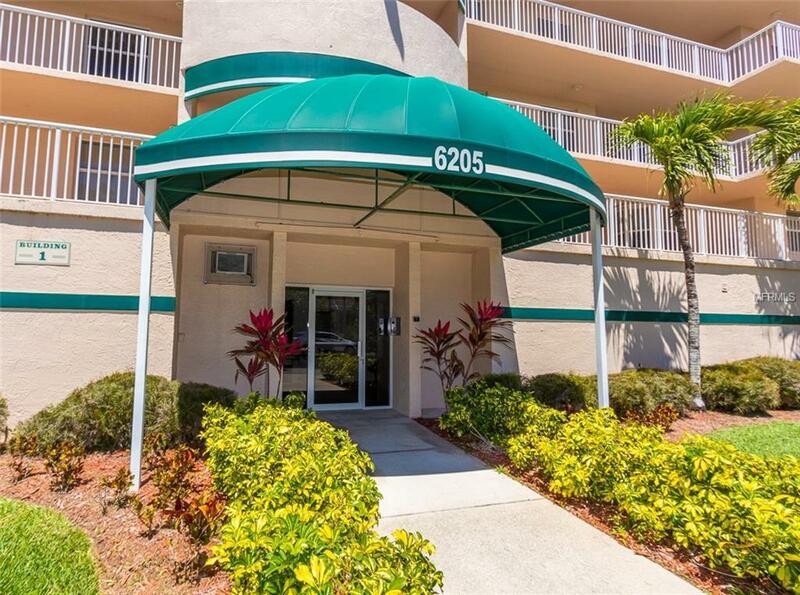 YOU'LL LOVE THE MASTER BEDROOM WITH 2 LARGE WALK IN CLOSETS AND GREAT VIEWS. THE MASTER BATH HAS DOUBLE SINKS AND VANITIES PLUS A NEWER GLASS WALK IN SHOWER. THE ADDITIONAL BEDROOMS ARE A SPLIT PLAN AFFORDING PRIVACY. THERE IS PLENTY OF CLOSET SPACE AND INSIDE LAUNDRY ROOM WITH FULL SIZE WASHER, DRYER PLUS WATER SOFTENER. UNIT COMES WITH AN ADDITIONAL LARGE STORAGE CLOSET LOCATED NEAR THE ELEVATOR. 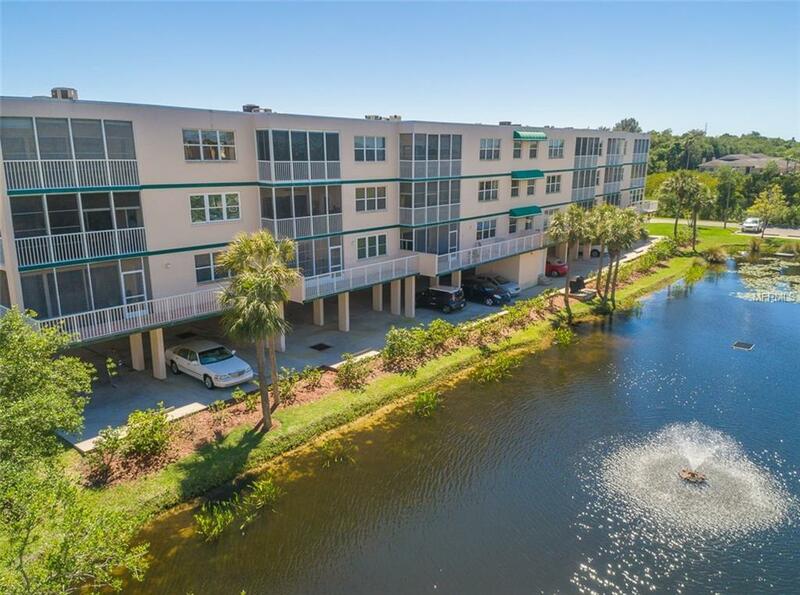 SHORES OF LONG BAYOU IS MINUTES FROM THE BEACH & SURROUNDED BY 77 ACRES OF LUSCIOUS NATURE PRESERVE'S AND THE BAYOU CONNECTED TO NATURAL WATERWAYS - RESIDENTS ENJOY A NATURE TRAIL, TENNIS COURTS AND THE CLUBHOUSE HAS A FITNESS CENTER, HEATED POOL AND JACUZZI. 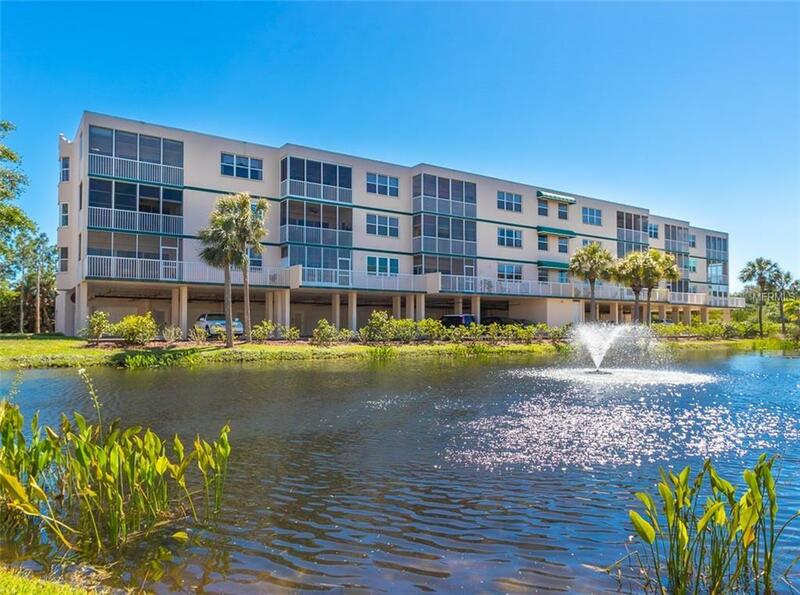 THE COMMUNITY IS PET FRIENDLY AND HAS 24 HOUR SECURITY - VERY CLOSE TO SHOPPING, RESTAURANTS & GOLF COURSE'S. Additional Lease Restrictions Please Confirm Lease Regulations With The Condo Building Association. Pet Restrictions 1 Small Cat Or Dog Permitted. Please Confirm Pet Regulations With The Condo Building Association.